The world's leading automotive nations are driving e-mobility forward, as the E-mobility Index 2018 illustrates. But as the number of electric cars increases, so do the prices of important raw materials like lithium and cobalt. OEMs, therefore, need to have a clear strategy for the battery value chain to succeed in the e-mobility business. The goal should be to raise competition within the battery market to reduce costs and guard against risks. Other approaches include cooperating with cell producers and raw material suppliers or even establishing their own battery production. Electric car numbers are rising fast: Twenty times more battery capacity will be needed every year by the time we reach 2030. Many OEMs have struck deals with suppliers to secure most of their battery cell and battery module requirements for the upcoming years. 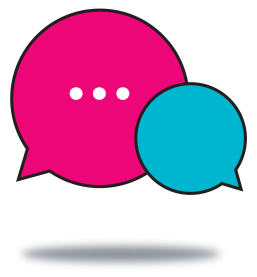 But in doing so, they have made themselves dependent on a very small number of providers. 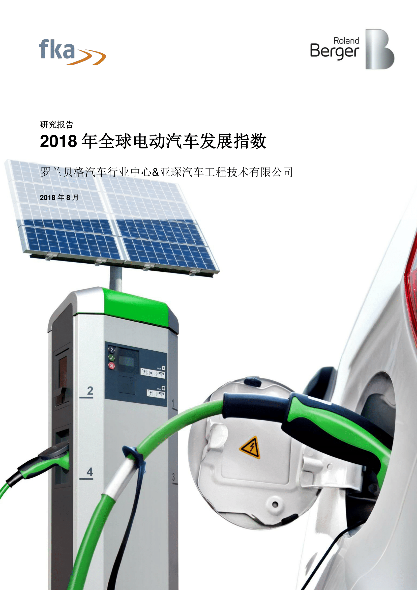 And cell and battery producers will see their market power grow even stronger in the coming years because the demand will rise as the number of vehicles grows. In 2017 there were only about one million battery electric and plug-in hybrid electric vehicles on the roads – worldwide. But our E-mobility Index 2018 forecasts that by 2030, the number of newly registered electric cars is set to rise to more than 20 million – per year. To meet the need for battery cells, production capacity also needs to ramp up dramatically, from 70 GWh in 2017 to as much as 1,600 GWh in 2030. We predict that the global market volume for battery cells will reach around USD 19 billion by as soon as 2021. China will account for the biggest share of that at 29 percent, followed by Korea at 21 percent and Japan at 17 percent. 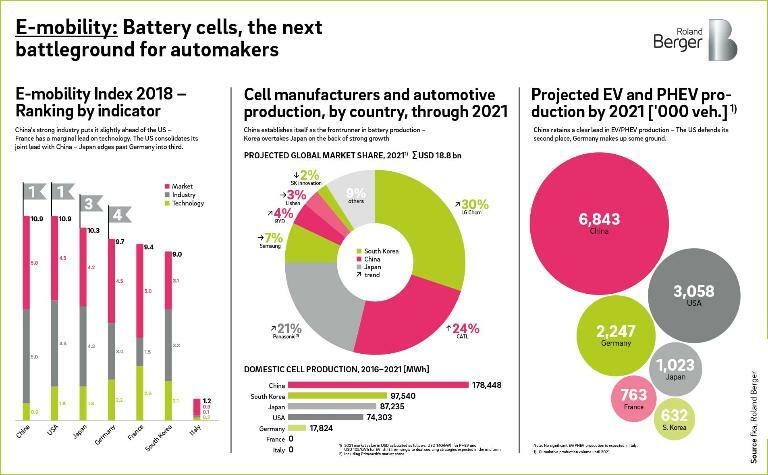 "OEMs that want to reap the potential of e-mobility need a strategy for the battery cell value chain." Even though one Chinese battery producer recently announced plans to open a production site in Thuringia, Germany does not have any battery cell production of its own, so the nation's OEMs are dependent on a small number of suppliers. Automakers therefore need to come up with suitable strategies, otherwise they will either not have the capacity to implement their e-mobility plans, or they will become dependent on battery producers with the corresponding impact on costs. OEMs and battery producers alike will need to keep an eye on the upstream value chain so as to avoid running into raw materials shortages and to be able to keep their costs competitive. 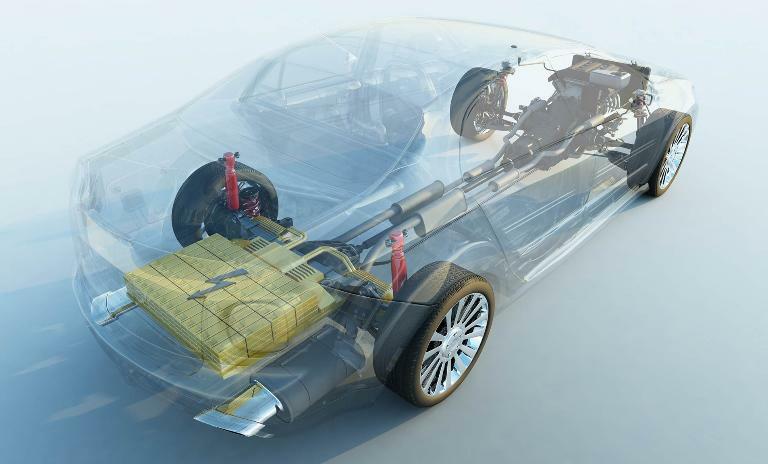 There are two strategic options for OEMs to avoid becoming overly dependent on battery cell producers: For one, they could establish in-house battery cell production. This makes sense for big OEMs who are in a position to attain the necessary technological expertise and make massive investments – in areas like R&D. OEMs should partner with players along the full extent of the value chain to mitigate their risk. The second option is to build up a less monopolistic supplier structure in the battery cell market by deliberately bringing in other suppliers besides the dominant cell producers. These new players will then be able to grow their business, which will lead to greater competition and will reduce the risk of supply shortages and counter the high level of price sensitivity along the value chain. 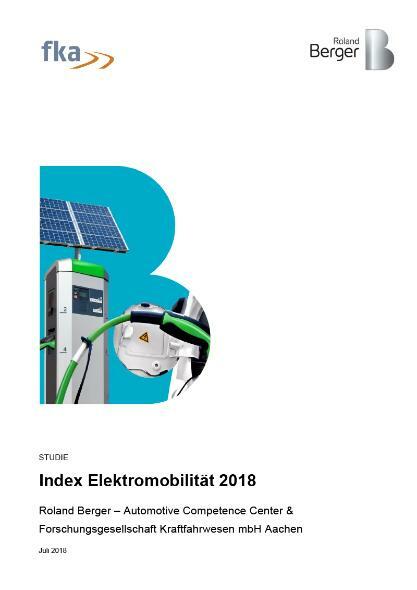 E-mobility is on the increase worldwide, the 2018 update of the E-mobility Index leaves no doubt about that. Clear strategies for the whole battery cell value chain are crucial for OEMs to be able to reap the full potential. The leading automotive nations are driving e-mobility forward. Rising numbers of new electric cars on the roads will see the demand for battery cells rise and with it the market clout and negotiating power of the leading producers. OEMs need the right strategies.